Polish Water Ice | DidjaEat? 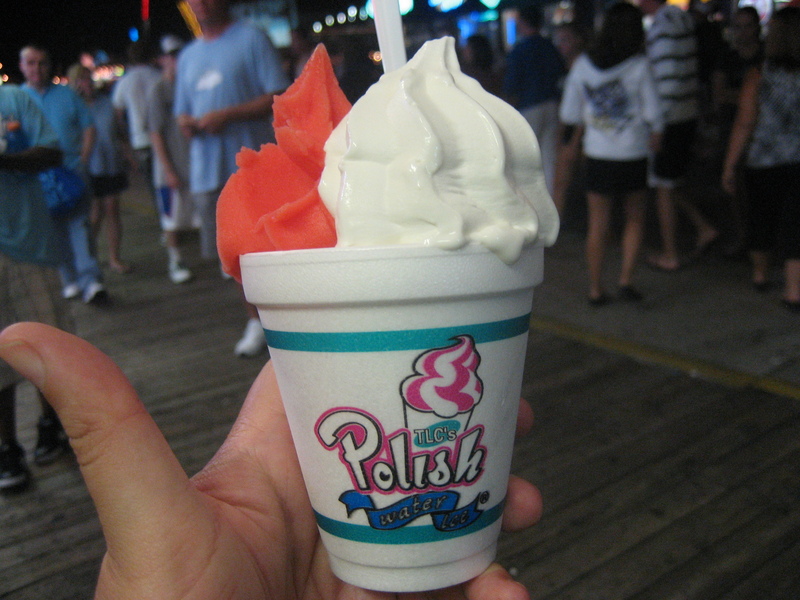 Posted on August 4, 2010, in boardwalk food and tagged boardwalk food, boardwalk treats, polish water ice, water ice, wildwood boardwalk. Bookmark the permalink. Leave a comment.